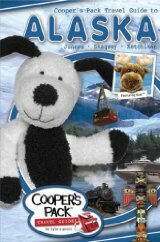 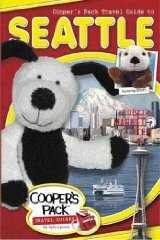 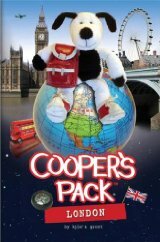 Cooper’s Pack – New York City : Cooper lands in the Big Apple to see his old friend, Phinney the Bear. 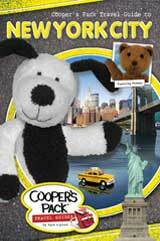 Phinney takes Cooper throughout NYC to see the sights and learns why New York City is the greatest city in America. 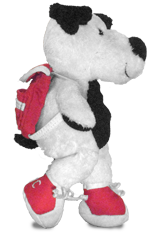 Their travels include Times Square, Central Park, Top of the Rock, a River Cruise, the American Museum of Natural History, Grand Central Terminal and several famous landmarks in between.